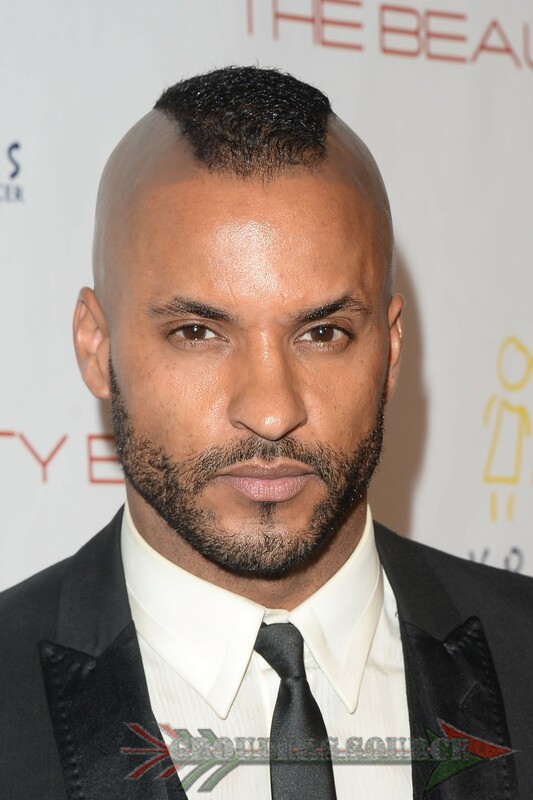 day, it has been announced that Ricky Whittle, who portrays Lincoln on The 100 has been given the prominent role of Shadow Moon, in Starz’s adaption of Neil Gaimen’s Fantasy novel, American Gods. “American Gods,” Starz’s TV adaptation of Neil Gaiman’s beloved fantasy novel, has cast Ricky Whittle in the lead role of Shadow Moon, the premium cable announced Thursday. The series posits a war brewing between old and new gods: the traditional gods of mythological roots from around the world steadily losing believers to an upstart pantheon of gods reflecting society’s modern love of money, technology, media, celebrity and drugs. The plot centers around Shadow Moon, an ex-con who becomes bodyguard and traveling partner to Mr. Wednesday, a conman but in reality one of the older gods, on a cross-country mission to gather his forces in preparation to battle the new deities. “I’m thrilled that Ricky has been cast as Shadow. His auditions were remarkable. The process of taking a world out of the pages of a book, and putting it onto the screen has begun. American Gods is, at its heart, a book about immigrants, and it seems perfectly appropriate that Shadow will, like so much else, be Coming to America. I’m delighted Ricky will get to embody Shadow,” Gaiman said in a statement. “Fans of the novel will find he has every bit of the heart of the character they fell in love with,” showrunners Michael Green and Bryan Fuller said. Filming and production for American Gods will begin in April of this year. What will the future entail for our Lincoln? I hope that he will not be killed! Yet, on The 100, anything is possible and can take a very dark twist!